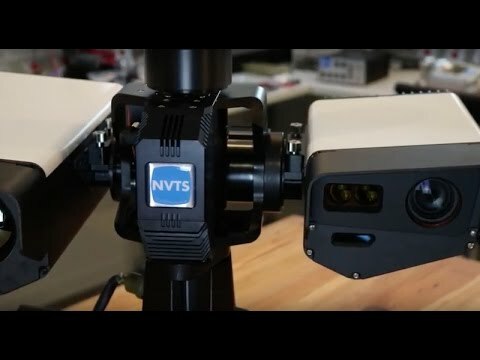 Night Vision Technology Solutions (NVTS) is an innovative high technology provider of both fixed and portable night vision camera systems serving government and commercial markets. Established in 2009, NVTS brings over 30 years of new technology experience to our customers. NVTS is a US Veteran owned small business located in Jamestown, Rhode Island. We provide night vision surveillance cameras customized for the individual operator or networked system. Our products are simple to use, yet fully implemented with advanced features at a touch of a button. From advanced stabilized EO/IR camera systems to portable night vision handhelds, we constantly innovate to provide the latest in technology, cost effectively. Our approach is to always look for ways to innovate, often by aggregating new technologies and combining them with our own innovations. We have a reputation for solving difficult problems on time and within budget. Being steps away from the North Atlantic we understand harsh environments. We design our products to operate in all conditions. NVTS as a company and as individuals are committed to doing business with integrity and a daily goal to innovate. For us, the outcomes are our reputations, business success and peoples’ lives. We hold ourselves accountable to our customers, partners and employees by honoring our commitments – providing results with the highest quality products.